Pretty cool. 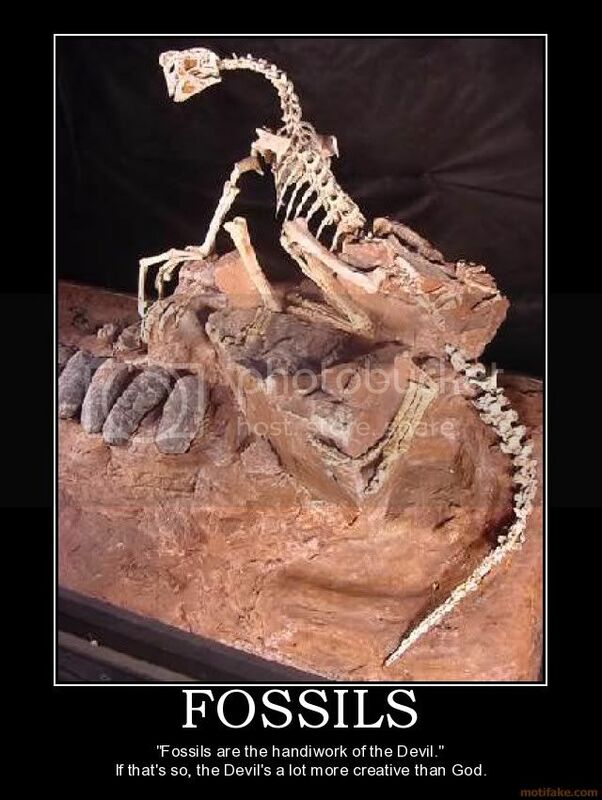 Definitely another huge piece of evidence for what humans evolved from. "It's as if evolution is caught in one vital moment, a stop-action snapshot of evolution in action," said Richard Potts, director of the human origins program at the Smithsonian Institution." 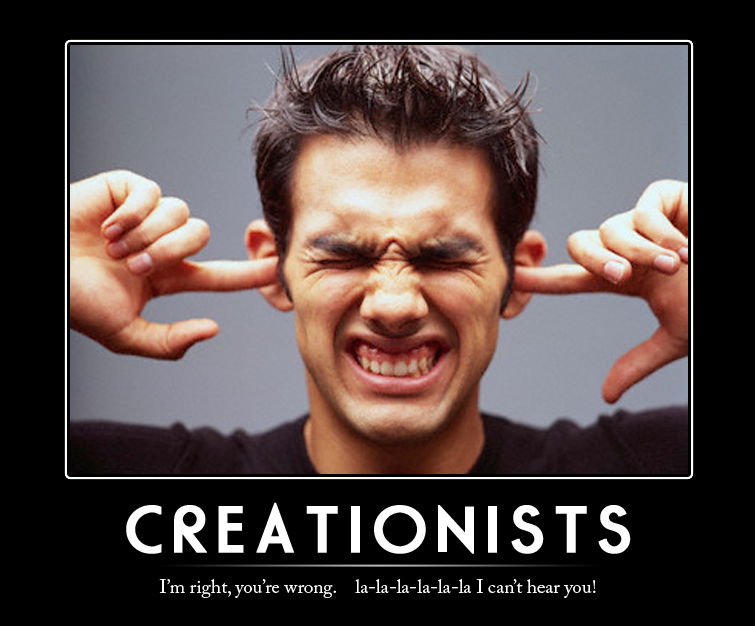 Yet another nail in the coffin of creationism. I just read about that and they had a timeline with all those different homo species and similar creatures, dating all the way back to the Toumai skeletons from about 7 million years ago. And then at the end of the timeline was Neanderthals and finally us. We always think Neanderthals were ancient, but compared to those other ancient human species they were like little children. The evolution of humans gets more and more impressive and complex the more skeletons are found. I think that coffin has been nailed shut and buried 6ft under long ago. It's now at the point where it has as much credibility as flat earth geology.